Note: This is a challenging session that requires concentration to move a barbell with up to 70% of your 1RM. For many Athletes, these will be single repetitions that should contrast with consecutive repetitions on the Double Unders and Pull-ups. 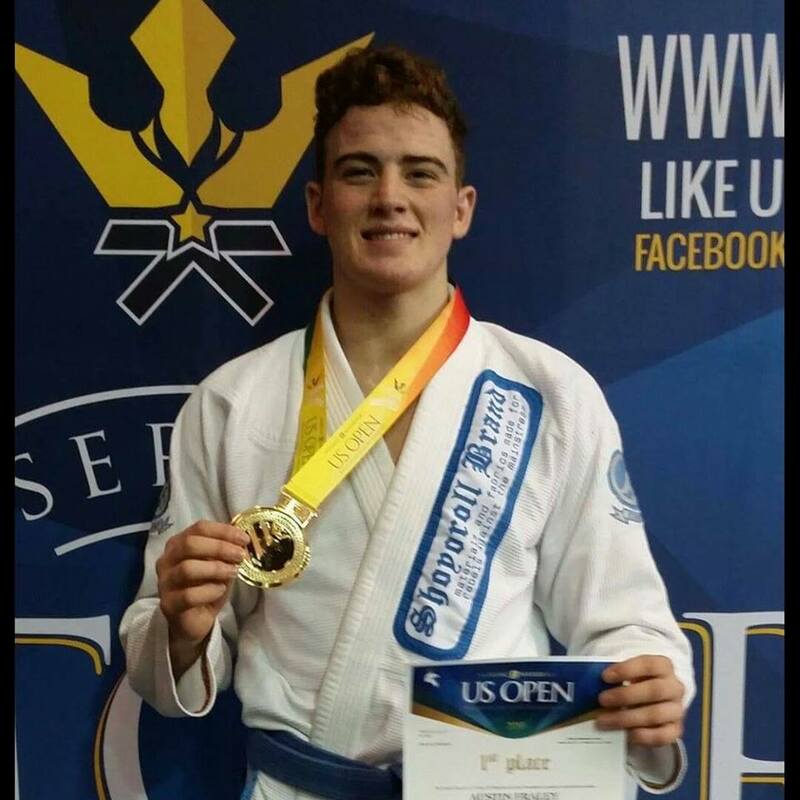 Austin – US Open Brazilian Jiu Jitsu Gold Medal! Note: Our 5PM class will be a Warrior Circuit with Greg. The 8AM class will be our HQ program.